The fall season can bring about other seasons of change. 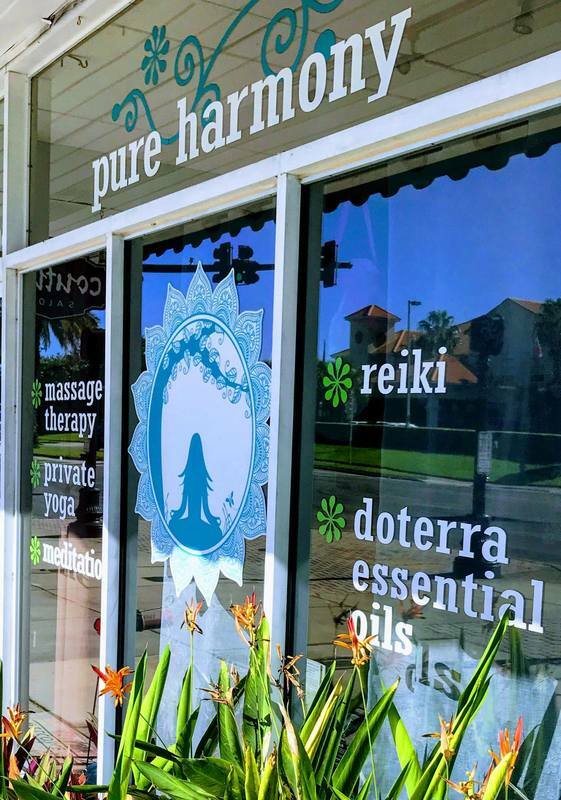 If you're looking for your true North or your true purpose, try one of our signature Reiki treatments with one of several Reiki Masters we have on staff. It is administered by "laying on hands" and is based on the idea that an unseen "life force energy" flows through us and is what causes us to be alive. If one's "life force energy" is low, then we are more likely to get sick, feel stress, lose our sense of self; and if it is high, we are more capable of being happy and healthy. It has been effective in helping virtually every known illness and malady and always creates a beneficial effect. It also works in conjunction with all other medical or therapeutic techniques to relieve side effects and promote recovery. Becoming a Reiki Master requires years of training and practice. 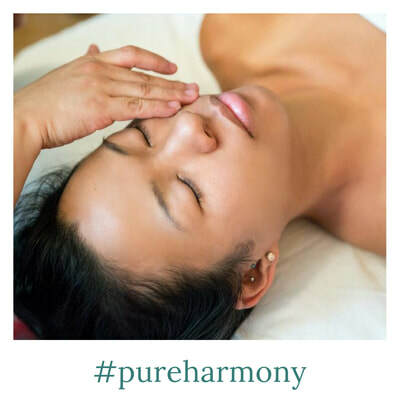 At Pure Harmony Massage Studio, we not only have 1 Reiki Master, but 2 on staff! Restore the equilibrium of your body and mind and feel like yourself again! ​If you'd like to be the first to know about our upcoming move, massage specials, and wellness tips, connect with us below! It's that time of year again, back to school, different routine, lots of change. At Pure Harmony we use Doterra Certified Pure Therapeutic Grade Essential Oils with each of our sessions. 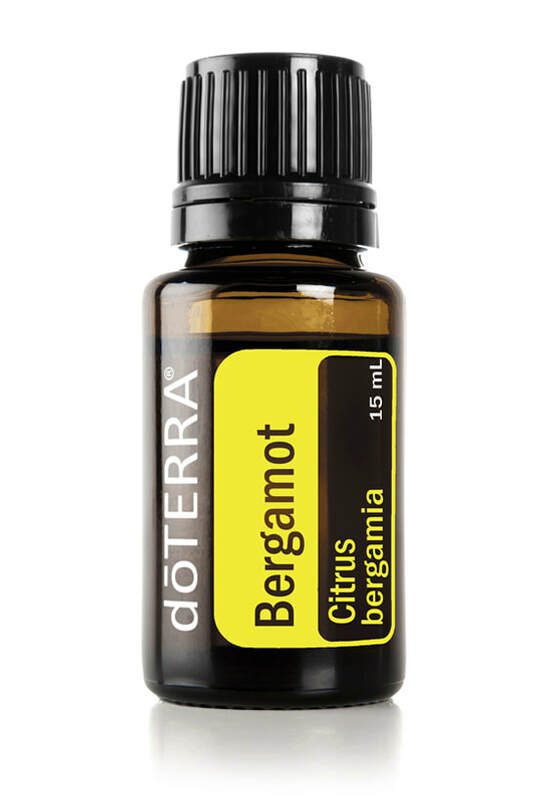 One of our favorites for this time of year is Bergamot. Bergamot is the most delicate of the citrus plants, requiring special climate and soil in order to thrive. Italians have used Bergamot for years to reduce feelings of stress and to soothe and rejuvenate skin. In Greece, the unripe fruits are used as sweets, eaten by the spoonful as a dessert or with coffee. Bergamot is unique among citrus oils because of its ability to be both uplifting and calming, making it ideal to help with anxious and sad feelings. It is also purifying and cleansing for the skin while having a calming effect. After your massage, take home a bottle and use it at home. If you're diffusing Bergamot, use three to four drops in the diffuser of your choice. For internal use, dilute one drop in 4 fl. oz. of liquid. Topically, apply one to two drops to desired area. Dilute with doTERRA Fractionated Coconut Oil to minimize any skin sensitivity. Enjoy the benefits of calming and soothing aroma, skin purification, and reduce feelings of stress by booking your Aromatherapy Massage today! 2 Easy Ways to Transform your Morning Routine! We all know mornings can be a crazy time! Especially if you've got little ones to get out the door too. I'm not really one who sits and meditates in the morning, and I don't have blocks of time to be alone and refocus. But it's been really easy for me to use these 2 tools every morning to start my day the right way. 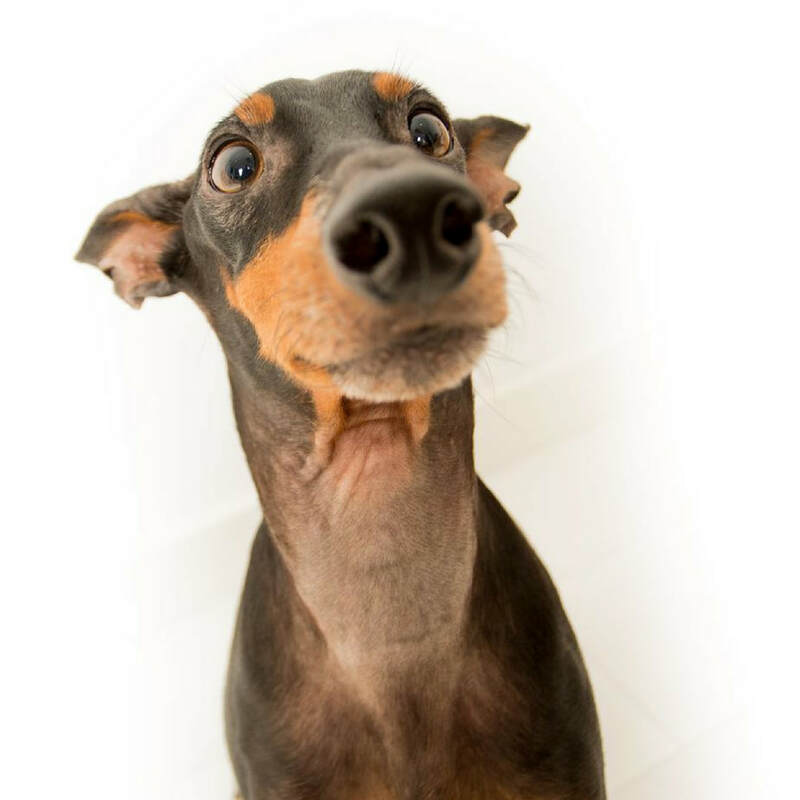 It sounds so simple, but did you know that during times of stress, we hold our breath. Starting the morning with 3 deep conscious breaths will remind our mind, body, and spirit, to relax. Words can really do alot to refocus the mind. Starting your morning with an affirmation reminds us to be positive, have gratitude, and enjoy each moment. ​If none of these resonate for you, create your own, and watch your morning transform your entire day! Jen isn't what you would expect in a massage therapist. In 1993, Jen graduated with a degree in Business Administration and climbed the corporate ladder very quickly. For 13 years, Jen had a rewarding corporate career. She learned, firsthand, the effect that constant stress has on the body. She knew there had to be a better, healthier way to live. After having a massage she experienced the physical and emotional rewards of relaxation, getting grounded, finding your purpose. She was shocked at how something so simple, such as a massage, could be so powerful. It started to change her life. Although Jen continued working for another 2 years in the corporate world, she knew that she had a stronger calling. She wanted to give the power of massage to people who were in the same, stressed out state, that she had been in. She finally got the courage to leave her corporate job. 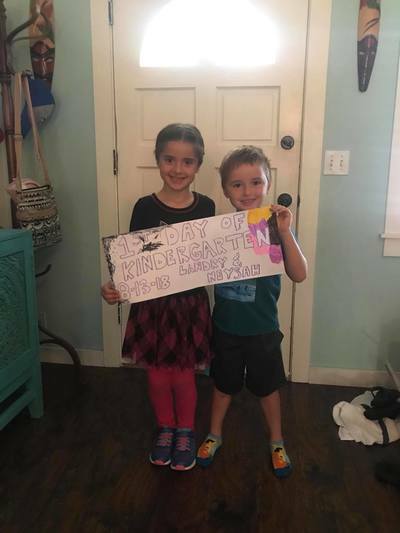 She traveled to Las Vegas to attend massage school at one of the best schools in the country. It was a freeing and life changing experience. Jen has always been an athlete. She has a deep understanding of the body, injuries and recovery. She knows how well routine massage maintenance allows people of all ages to continue to enjoy a healthy, active lifestyle. 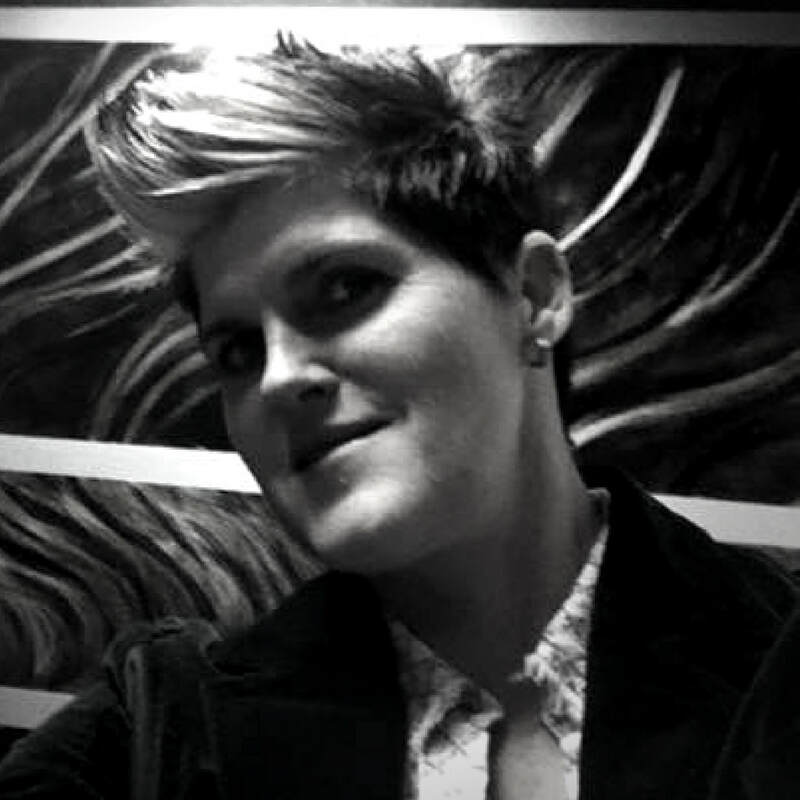 Jen is a compassionate and highly skilled therapist who connects with each client. She knows what the body needs to break pain cycles and achieve fluidity back into the body’s tissues. 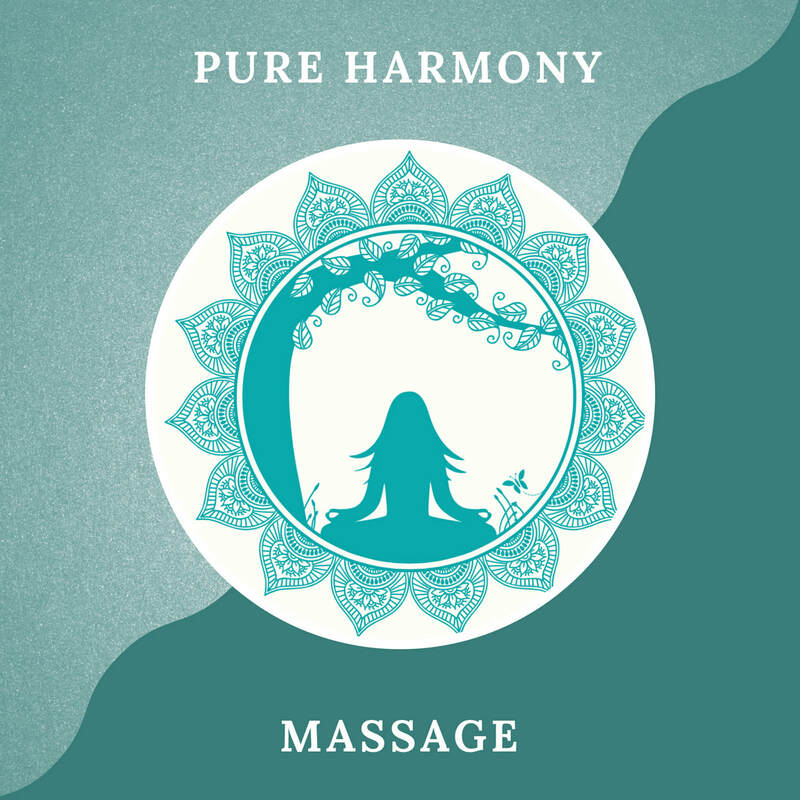 Jen brings over 12 years of massage and bodywork experience to Pure Harmony. She specializes in therapeutic, deep tissue/hot stone and sports/maintenance massage. Jen knows that massage is not a luxury. It's a proactive approach to keep the body healthy and active. She always tailors each session to each client’s needs, providing relief from whatever stresses and pain he or she may be experiencing. A far cry from 13 years in the corporate world. Through massage, Jen has found her purpose. Jackie has always had a passion for many aspects of the healing arts. 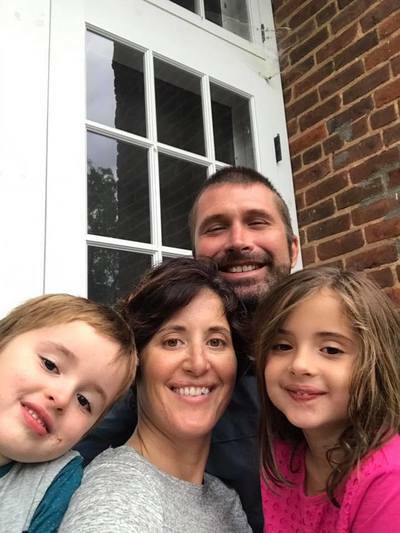 She became interested in spirituality and metaphysics a few years prior to attending school for massage therapy in 2000. Jackie received her Reiki I certification the same year she enrolled in the National Institute of Technology in Long Beach, CA . She then went on to receive her Reiki II certification in 2002 and continued working with her love of energy healing and body work. She received her Reiki III Level Master/teacher certification in 2009. 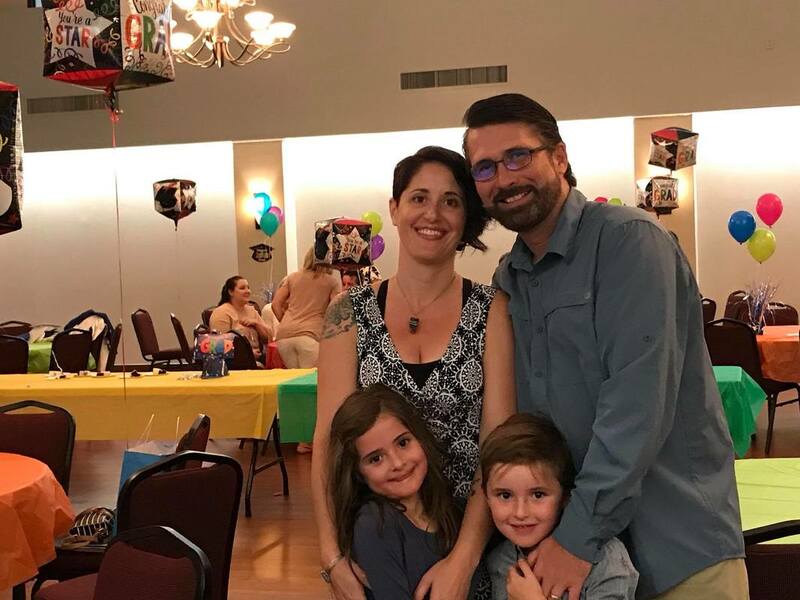 Living in Southern California for 15 years helped Jackie gain vast knowledge in the healing art of massage and bodywork. 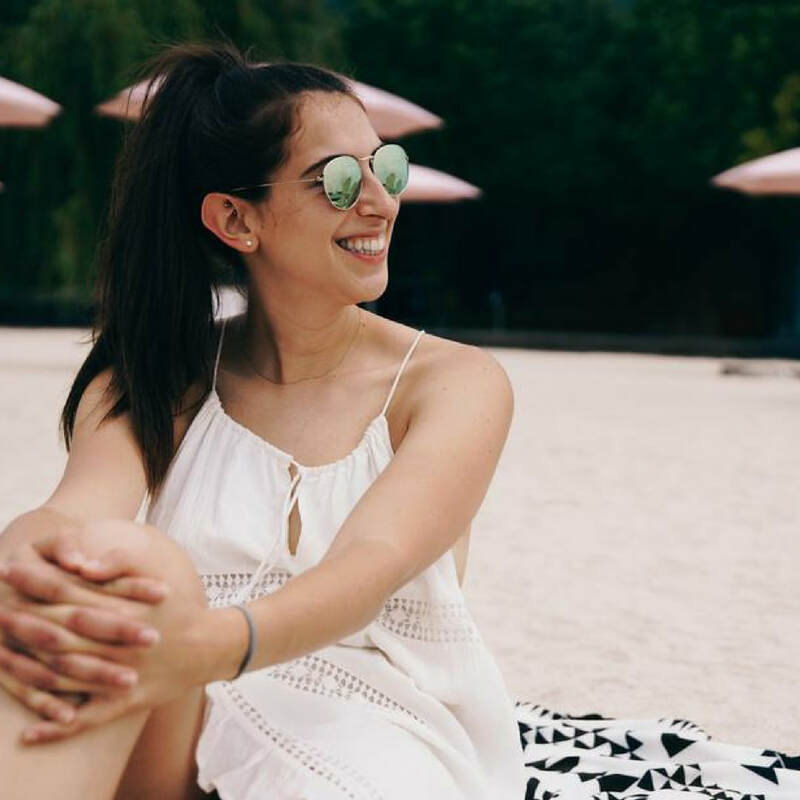 She worked as a massage therapist for some of the most innovative and prestigious medical spas and chiropractic offices in California, always keeping her mind open to learning new things from her peers and mentors in the field. She gained 10 years of knowledge working with Chiropractors, medical doctors and acupuncturists. Jackie became highly skilled in the art of therapeutic, deep tissue and neuromuscular/myofascial techniques as many of her patients were dealing with chronic pain and severe injuries. Working in medical spas also gave her the expertise in executing many different types of spa treatments. She also had a passion for aromatherapy prior to attending massage school. She continued to educate herself over the years, learning about the vast healing attributes of nature through essential oils. All of these healing modalities added a new level of passion and care to Jackie’s work. ​She takes every opportunity to incorporate these modalities into her massage work for an amazing added benefit to her clients. Jackie is always happy to assist her clients using various massage techniques that include Swedish, deep tissue, prenatal, sports, reflexology, aromatherapy, reiki, hot stone, and shiatsu massage. Jackie is continuously striving to learn techniques that will further benefit her clients. She is currently studying both craniosacral therapy and Tui Na (acupressure and Qigong massage) while integrating both into sessions with her clients when the need arises. 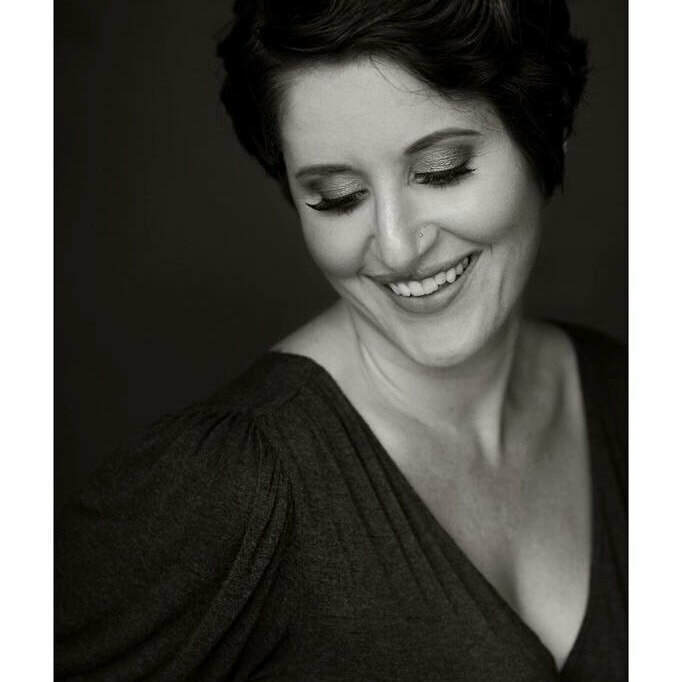 ​Jackie brings 17 years of experience, knowledge and passion to all of her amazing clients and she takes great care to customize each session to meet the individual needs of each client. Jackie is originally from Ohio and moved to Florida as a young girl and grew up in Clearwater. She moved to Southern California in 1997 so that she could study and grow in the field of healing arts. Jackie was happy to move back to Florida in 2011 so that she could once again be near her mom, sister and extended family. ​Jackie now happily resides in Dunedin with her son and fiancé. Growing up, I never imagined being a therapist. Actually, when I was in kindergarten, I wanted to be a tree. My parents believe in natural healing, so, growing up I got massage and chiropractic. I went to college to be a teacher but after a few years I knew college wasn't for me. I'm still not sure what drew me to massage, but, after my first day of massage school I realized I had found my passion. My passion is healing and facilitating the well being and harmony of the body, mind, and spirit. I use my intuition to guide my clients through each session. Every client is different so no session is the same. Through my technique of massage, therapy, and reiki, physical stresses of the body and mind are relieved. This allows the body to naturally begin the process of healing. I have discovered that when you commit to getting massage therapy on a regular basis you will feel healthier, happier, and revitalized. I invite you to experience and enjoy the difference. ​I am a nationally certified & licensed massage therapist. I graduated from the Core Institute of Massage Therapy in 2001. I am certified in pregnancy and infant massage, which is now one of my specialties, as well as being a Doula. I am so proud to have the privilege to provide and help women have a positive birthing experience. I am also trained in Ashiatsu Oriental Bar Therapy™ . For a complete healing experience, I balance the flow of energy using Teiki and Meditation. Pure Harmony is my first baby. I was doing massage at a chiropractic office one day when I realize I wanted more for my massage career and for my life. It was an exciting realization but it made me really nervous and scared at the same time. I never thought I’d want to own my own business . Until this day I was content working for someone else. Being able to help people on my own terms was really important to me. If a client needed more time than what was scheduled, I wanted to be able to do that. If a pregnant client wanted to talk about her birth plan after her massage, I wanted to give her that option. At first I rented a room at a holistic wellness center, where I stayed for five years. I loved being my own boss, making my own schedule and having the freedom to meet the needs of my clients. Renting a room helped ease me into running my own business. ​In 2010, I realized the holistic wellness center was no longer a fit for me. I decided to rent a room at another massage establishment in Dunedin. It was a beautiful location and my clients loved coming there. Two months after I signed the lease the owner informed me that she could no longer pay rent at the studio and was closing in two weeks. That’s when I started freaking out! Where am I going to go? What am I going to do? Should I go to peoples’ homes, should I have them come to my house? Should I open my own massage studio? ​I started driving around through Dunedin looking at different places for rent. I saw the for rent sign outside of where Pure Harmony is now. It was called Lilly’s, a cigar bar. My husband and I decided to go inside the cigar bar and have a drink. It was dark and dingy and I was wondering how I could make this space beautiful serene. Something told me to go for it, do it, and that everything would be OK.
Two weeks later I signed the lease and got my keys. That day I came to the space, walked in, and literally cried. It was so ugly inside, it stunk like cigars and the ceiling was black. My amazing, talented husband reassured me that we can make Pure Harmony everything I wanted it to be and needed it to be for my clients. So I put on my big girl pants and we started the renovation process. It took us 6 months and on August 14, 2010 we had our open house! Although Pure Harmony is my first baby, I also have twins! Landry and Neysah. 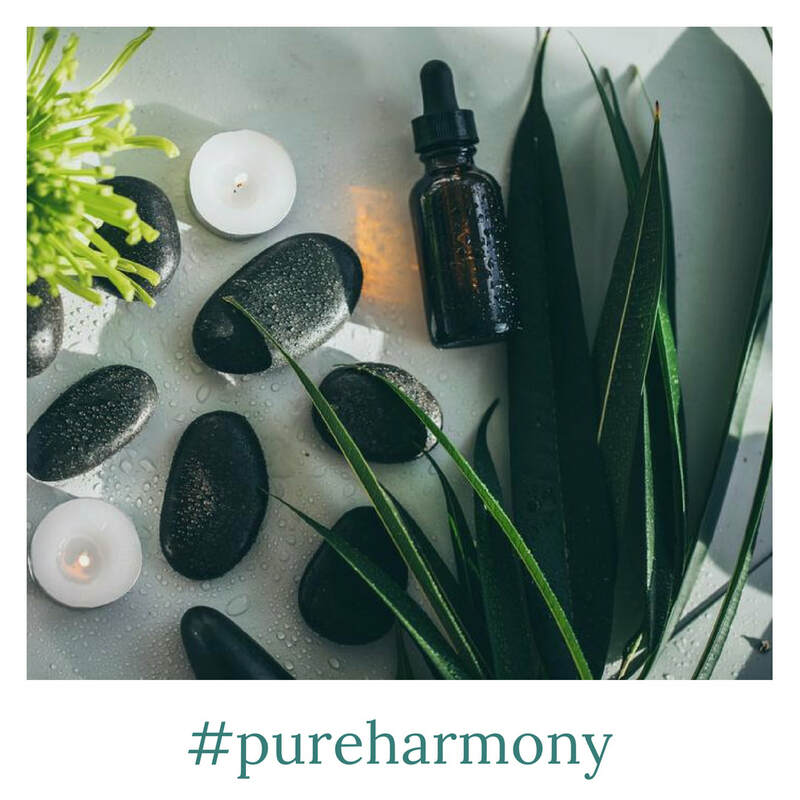 Owning Pure Harmony has made it possible for me to work and follow my passion, as well as fulfilling another dream of being a mom. I love getting to play with my smart, funny and adorable kids. The best of both worlds! I am so blessed and thankful to have a balanced and happy life. ​The twins started Kindergarten this year and I can’t believe how fast they’re growing. ​The current location of Pure Harmony has been so amazing. We love Dunedin and being the premiere massage studio serving clients all over Tampa Bay. I am so excited to say that we need more space! As of October 1, we will be moving just a few blocks from our current location. More massage rooms, more services, more wellness, more #pureharmony! ​I can’t wait to see all of the amazing energy this new space will bring. I am so thankful to you all for coming on this journey with me. It’s been an incredible so far and the future looks even brighter. Please accept this as a personal invitation from me to come and enjoy all of the benefits of massage. We now have a new online booking system and it’s such a time saver! You can book your massage directly online, buy packages, and get a gift for that special someone in your life. I’ve had my struggles and doubts along the way but I wouldn’t change any of it. Thank you so much for all of your support ~ I can’t wait to see you again! If you'd like to be the first to know about our upcoming move, massage specials, and wellness tips, connect with us below!